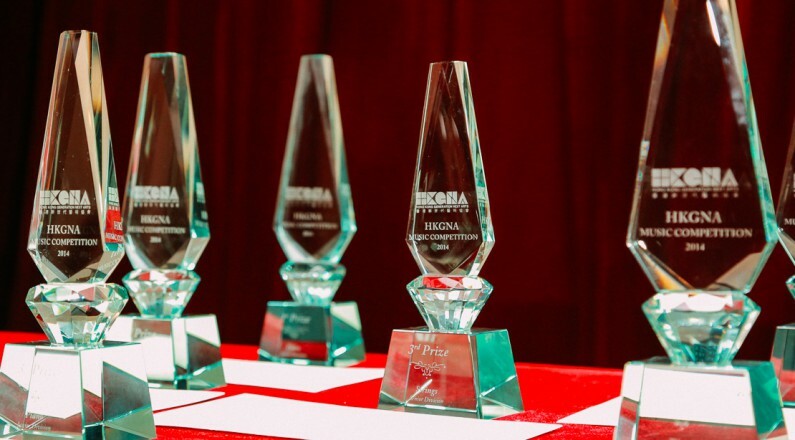 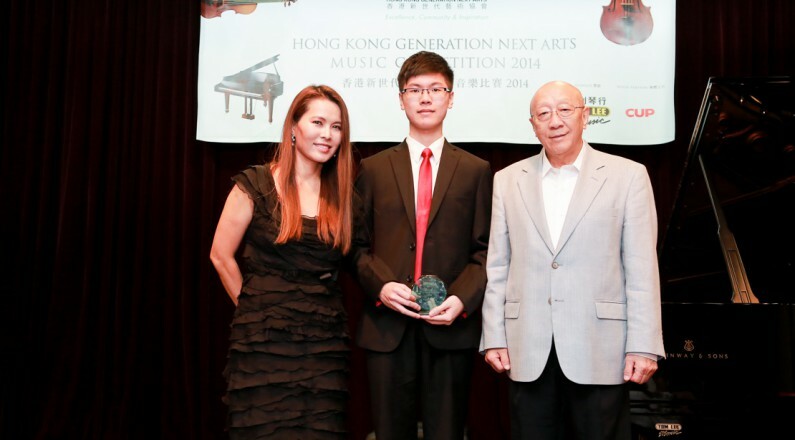 Hong Kong Generation Next Arts proudly presents our 2nd edition of the HKGNA Music Competition! 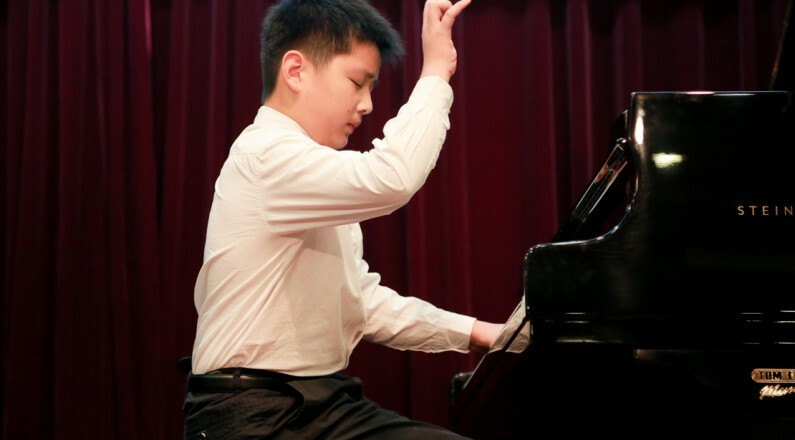 Following on the success of our First NY Debut Piano Competition where we brought our winners to perform at Carnegie Hall, the competition has now been extended to include Piano and Strings. 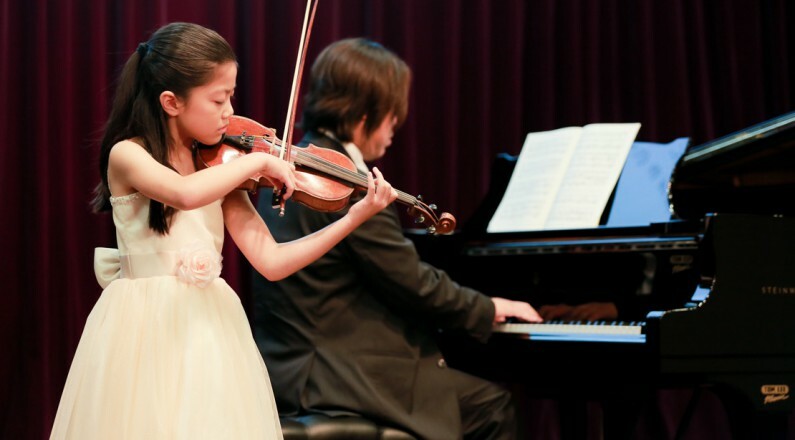 This competition is open to youth of all backgrounds. 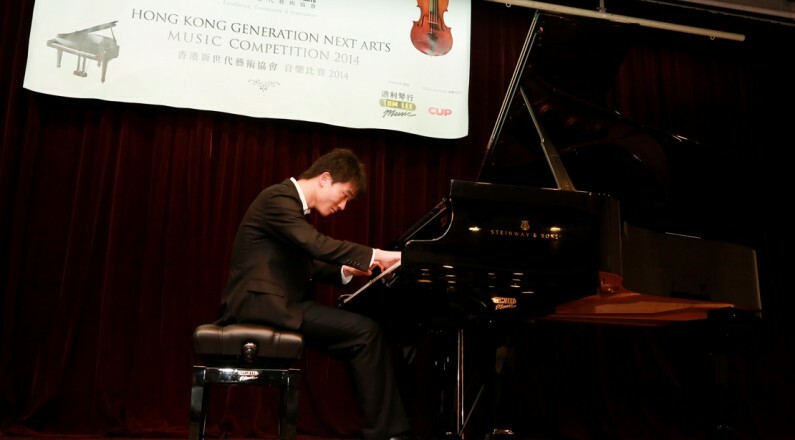 Winners of the Music Competitions are offered the chance to perform locally and in world-renowned stages such as Carnegie Hall.